Are these common health complaints of your employees? What if I told you all these seemingly unrelated symptoms could be taken care of in one clean sweep? If the above health goals seem to elude your employees no matter what diet, potions, pills or treatment they’ve tried, a high toxic body burden may be the underlying cause. In fact, toxicity is now more of a pressing global health concern than nutrient deficiency, and is linked to the rise in chronic diseases like depression, obesity, diabetes, and cancer. The solution is to detox – although “detoxing” isn’t about drinking lemon water for 10 days straight, starving yourself or simply drinking green juice. Just a few tweaks to diet and lifestyle can get your team started on reclaiming their health and wellness and eradicating fatigue, fat, brain fog and more – which I share in my workshop on detoxing. Attendees get a handy guide: Detox Demystified based on the content in this detoxing workshop to apply to their diet and lifestyle. As detoxification has become a very popular topic in recent years, there are many different approaches and programs out there. This workshop on detoxing aims to demystify the process and clarify the basic principles using the latest industry knowledge. Using simple and practical tips, your staff will be empowered to boost their body’s detox process with food, and reduce their exposure to environmental toxins in their workplace and homes to start regaining control of their health. 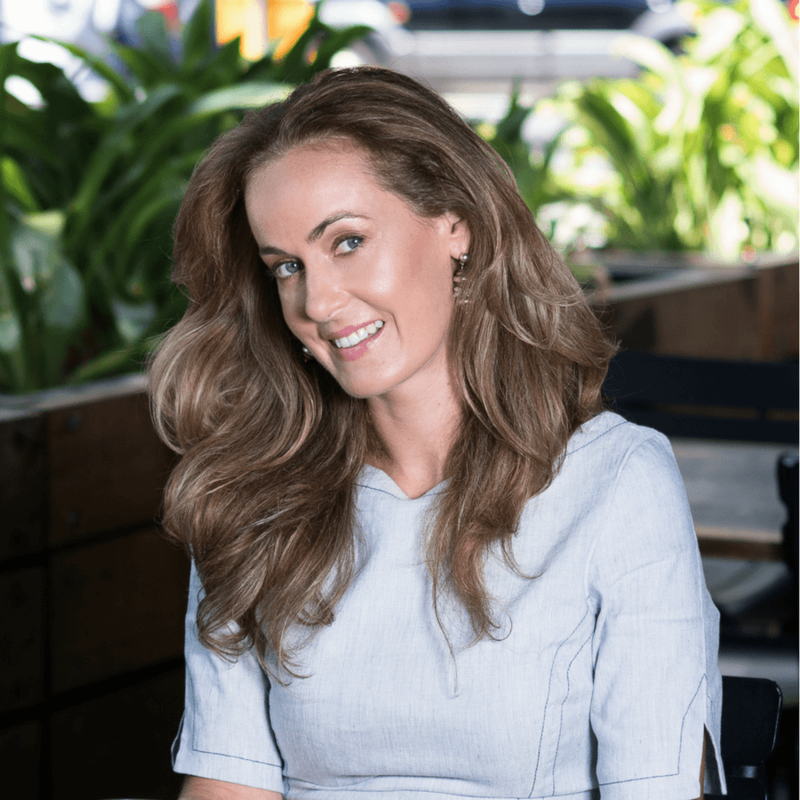 I’m a Melbourne-based naturopathic nutritional therapist and transformational nutrition coach who helps exhausted business people reclaim their energy and health to maximise their productivity and well-being. After my own struggle with exhaustion and chronic health problems for years, I discovered there are three keys to achieving vibrant health: optimising nutrition, detoxification and reducing stress. My workshops like this detox workshop deliver the most effective insights I share with private clients, and group programs help bridge the gap between staff knowing what to do and actually doing it to create lasting results, so the money you invest in your health and well-being program delivers a healthier return on investment. Book a call now to explore how this detoxing workshop could benefit the health of your staff and your business. Those who attended one of Melissa’s workshops were keen to attend more. We hired Melissa to introduce a series of workshops to our staff to improve employee well-being which our staff thoroughly enjoyed and benefited from. Melissa’s workshops were very interactive, informative and interesting. Melissa’s enthusiasm and personal journey was really interesting to hear and made it easy for staff to relate to. Her presentations were very professional and she took the time to get to know our staff and answer their questions. Feedback from staff was very positive – those who attended one of Melissa’s workshops were keen to attend more. Melissa is a tremendous speaker and extremely knowledgeable in her subject, as well as being approachable and professional. 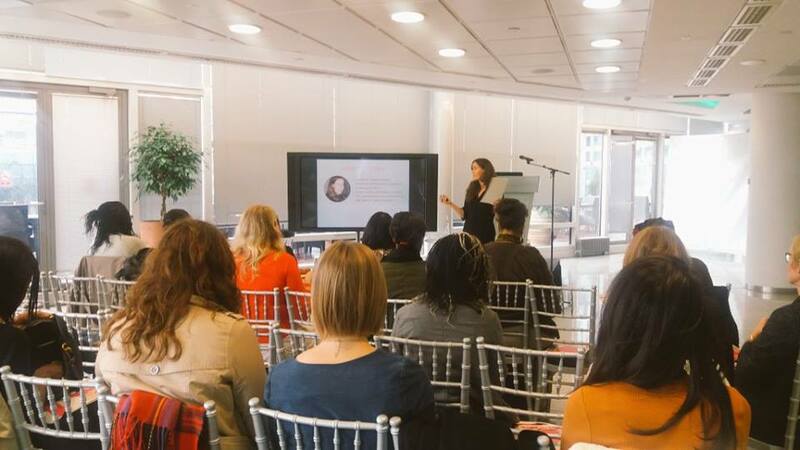 Melissa recently spoke at one of my events for female entrepreneurs on how to boost energy and performance to become a more effective and successful entrepreneur. Melissa was very engaging and also gave real life practical solutions for boosting energy, navigating stress and reducing the risk of burnout. Really big thank you Melissa, you’re welcome back any time! It was our pleasure to have Melissa as a guest speaker at the Edge of the Box Club. We had just over 100 job seekers, start-ups and local businesses who benefited from her expertise. She gave a great insight into some simple ways to look after your body to help you be more productive in your business. She delivered with passion and empathy to all the audience and stayed for over an hour later to catch up with all the questions. Melissa was a great addition to the club and we want her back. The startups and job seekers really connected with her approach and ability to build a quick relationship to help them. With a special introductory offer for the start of 2019, book a no obligation call here now to find out more.